The UK government was an early adopter of the Internet. Its web presence dates back as early as 1996, back when most people weren’t sure if the web was a fad, or the future of business and communication. If you want to take a trip back in time — back to when Tony Blair was Prime Minister, and Internet Explorer 6 was the definition of cutting edge browsing technology — you can, courtesy of the National Archive’s record of government webpages. On the Government Web Archive, you can peruse every website hosted by Her Majesty’s Government, along with every social media post ever created on its behalf. The National Archives Government Web Archive isn’t new. It’s been around for a while, but it’s often overlooked. Recently, it underwent an upgrade that saw it move its records to the cloud and commission a new search function, making it easier to browse. In short, digging through these records is a lot easier than it used to be. 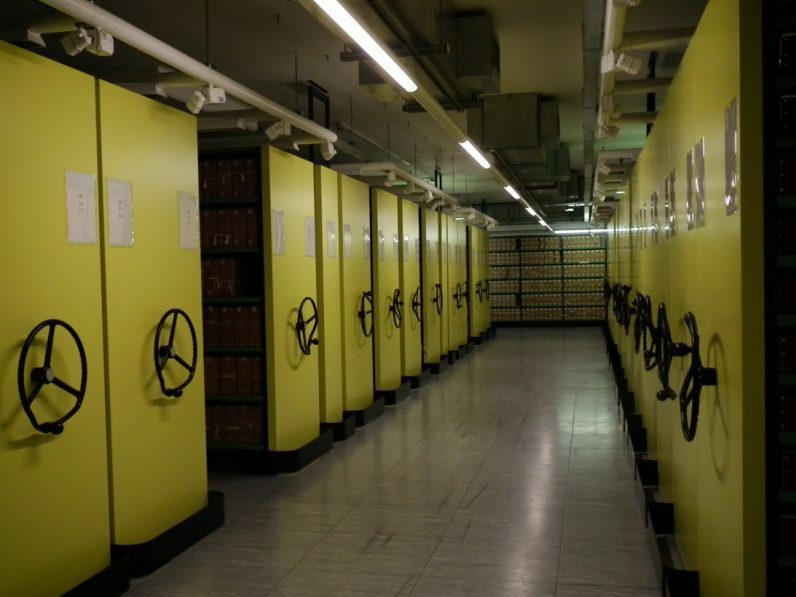 The National Archives has archived over 1,400 billion documents, obtained from 72 hard drives held at the National Archive’s data center in Kew, London. Moving this data from in-premises was a mammoth feat, and involved the services of Manchester-based MirrorWeb, who transferred the data using devices called AWS Snowballs, before ultimately archiving them online. It’s hard to understate how rich this archive is. You can browse the entire online history of the British Government, from its early days during John Major’s premiership, all the way through the Blair and Brown years, leading on to the Coalition, and the tumultuous post-Brexit leadership of Theresa May. The archive even houses records of webpages belonged to government initiatives and departments that have long been axed. Browse through, and you can find information on initiatives like the Educational Maintenance Allowance (EMA), which was discontinued in 2010. You can also watch the government develop its voice on social media across all of its accounts. The National Archive has backed-up every post from every department, ranging from the Royal Mint to Number 10 itself. These came from Facebook, Twitter, Instagram, and YouTube. The mammoth task of duplicating this data took just two weeks, which is impressive when you consider the scale of the problem. In total, MirrorWeb says it copied 120TB of data. You can check out the record here.